Lot Size: 19200sq. 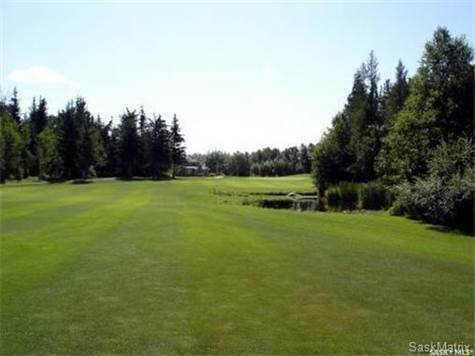 ft. 98ft x 184ft "Backs on to Park/Green Space, Irregular"
This large lot on the Northern Meadows Championship Golf Course is Just under half an acre in size. This is one of the largest serviced lot on the golf course. Ask your Agent for details on the services on the property and the details. You are only a couple miles from the Meadow Lake Park and beautiful Lac des Isles. Great recreation area with many activities. Come check it out.